Cryptography is a method of storing and transmitting data in a particular form so that only those for whom it is intended can read and process it. Cryptography uses ciphers to encrypt the information and later decrypt the same information to the intended receiver only. Modern cryptography is heavily based on complex mathematical analysis and computer science. The algorithm is designed to ensure computational hardness assumptions making it almost impossible for the unintended recipient to break it. Software cryptography uses software to encrypt data in a computer environment. It is highly dependent on the security levels of the operating system as it is strongly backed by OS’s resources. Whereas software based encryptions are easier to develop and maintain when it comes to cryptographic modules or security related applications, the implementation of software is less preferred. Hardware encryption is the most preferred cryptography techniques in security modules. Hardware encryption uses a dedicated processor physically located on the encrypted device. This processor contains a generated key with a user’s password to unlock it. This leads to more security, as the authentication is performed on the hardware. 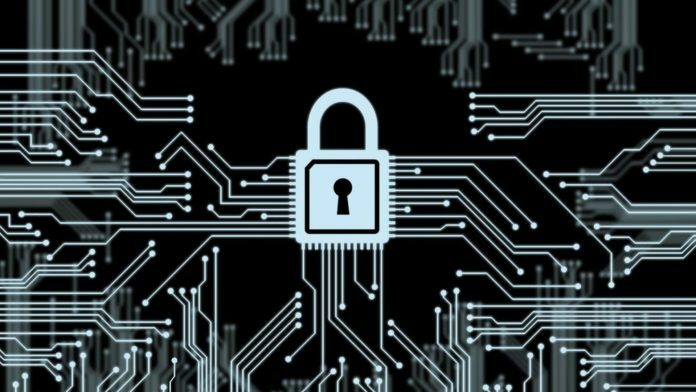 Hardware encryption has various advantages over software encryption. Software implementations are more readily readable than hardware implementations. Code that is readily readable is highly susceptible to reverse engineering. The system can be altered to perform different unintended operations. Most software implementation makes use of DSP circuits that allow faster multiplications. A DSP ensures faster implementation than regular software codes. The drawback of using DSP circuits is concerned with the security involved. DSP is an open implementation receiving inputs and giving outputs through a publicly accessible bus. Using this mechanism for private key operations is extremely risky. Since multiplications are only some of the required operations in public key cryptography, temporary values are left on the bus between operations. These values can be easily revealed exposing the special secret value. This can then be modified by a network intruder and used to modify the software solution. Software systems cannot facilitate their own physical memory. They have to make use of externally available memory through an underlying operating system. External memory might be accessed by different other processes. If the operating system is not robust enough or is corrupt, the software implementation can be accessed by malicious software and edited to suit other different functions. The current trends, especially in the design of new microprocessors, are geared towards hardware cryptography, and for good reasons. With the evolution of Internet of Things (IOT), security will have to be a key factor in electronics design. This security can be best achieved through the utilization of hardware cryptography.